Huawei knows it should innovate, not replicate. 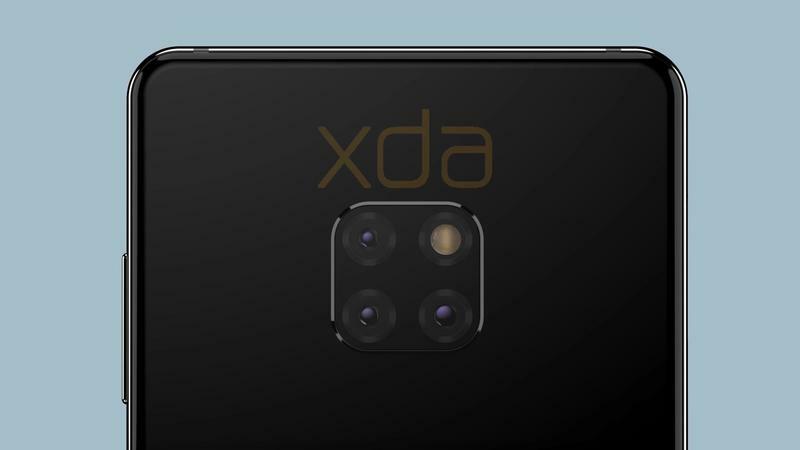 The Mate 20 will feature a notch and multi-camera setup in a design unlike most of the competition, according to XDA-Developers. In a new report, various renders of the Mate 20 are available for the world to see. It includes a series of photos that don’t hide much of anything. Huawei’s Mate 20 will have an edge-to-edge display, but the notch at the top is incredibly tiny. 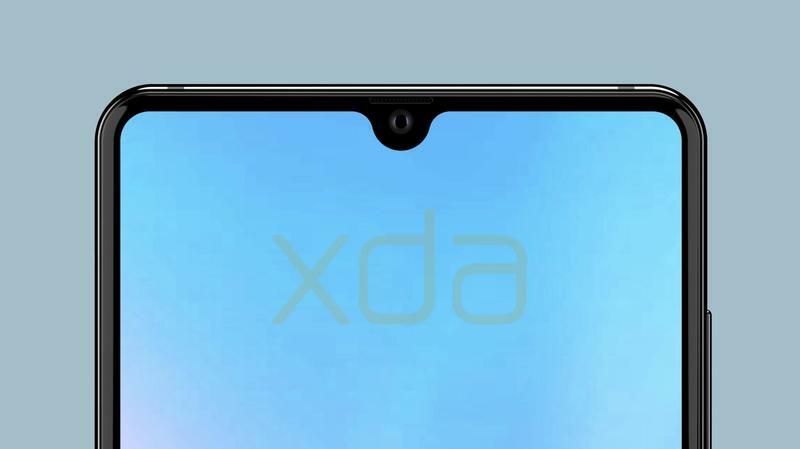 The teardrop shape resembles the notch on the Essential Phone. As for the Mate 20 Lite, the smaller sibling will revert to an iPhone X-like notch. 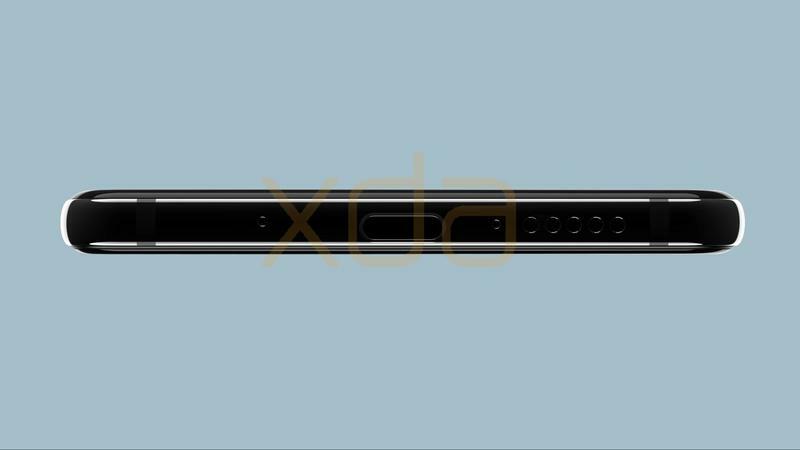 The P series, though, should stick with an elongated notch. Otherwise, it’ll look too much like the Mate series and then Huawei’s rise around the world could draw significant criticism. Huawei needs to keep its products different from each other. By the way, all of the renders are recreated from “an actual engineering sample” of the Mate 20 observed by a trusted source. Around the back is where you’ll see a dramatic shift from anything else. The Mate 20 will apparently boast a triple-camera setup. While the technology behind these lenses is unknown, we can tell these are positioned in a square module with the two-tone LED flash. The specifications have been leaked online, too. 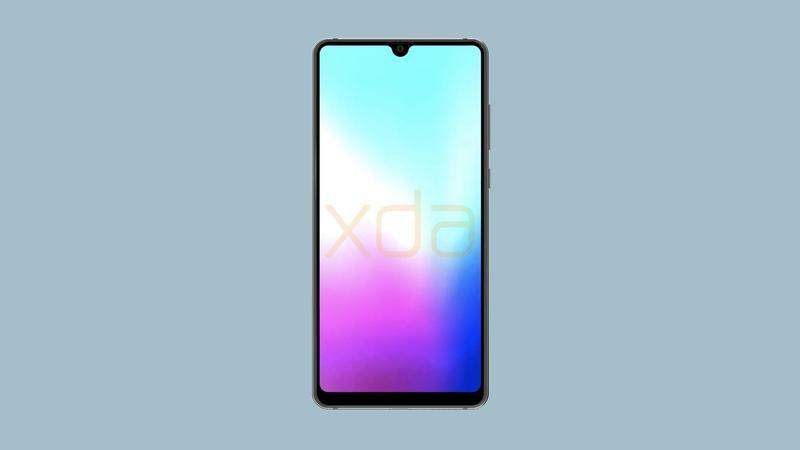 Huawei is expected to ship it with a 6.3-inch Full HD+ (2244×1080) AMOLED display, a HiSilicon Kirin 980, 6GB of memory, 128GB of storage, a triple-camera setup on the back, a 4200mAh battery, and Android 9.0 Pie. From all that, there’s no denying the Mate 20 will enter the market as an absolute monster. Most of these specs are still uncommon. Fortunately, Huawei won’t get rid of the 3.5mm headphone jack. It’s located up top while the USB-C port stays on the bottom. You’ll also be able to charge the Mate 20 on a wireless charging pad. The glass-made back panel means you can charge wire-free on a variety of accessories. Huawei’s been using glass for its flagships in recent years, but the Mate 20 will sport wireless charging for once. Invites for a launch event aren’t sent out yet, but we expect Huawei to announce the Mate 20 and its siblings this fall.